Pharmacy technicians use fingertip units (FTUs) to calculate the days supply. Ideally, the medical practitioner supplies the pharmacy tech with specific body area(s) to be treated. The pharmacy tech can then quantify how much medication will be needed on a daily basis. 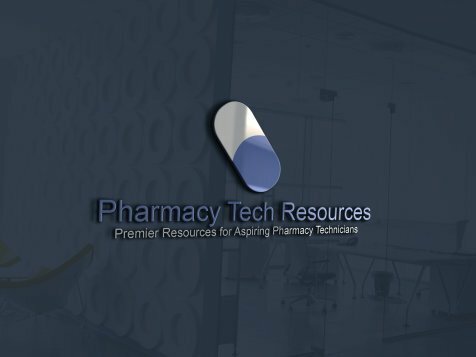 If you are a pharmacy technician, consider this a brief refresher of what you already know, but may have forgotten. For those of you, who are laypersons, fingertip units and how pharmacies use them to figure out the days supply (number of days your medication will last) are explained in easy-to-understand language. Exactly What are Fingertip Units? When a medical practitioner prescribes a cream or ointment, i.e. steroids, the correct dosage may be specified in fingertip units. This methodology for application of topical meds has only been available about 15 years. However, FTUs have proven much easier to understand than previous instructions, such as "apply sparingly" or "use generous amount". One fingertip unit = quantity of topical ointment/cream that when squeezed from a tube, reaches from the tip of an adult finger to the distal, or first crease of the index finger. One FTU is approximately 0.5g of the product. Now, put your fingers together and observe the flat of your hand. One FTU treats an affected amount of skin twice the size of the flat of your hand. What Is The Correct Daily Dosage For Fingertip Units? Correct daily dosage in fingertip units is based on where the affected area of skin is located on the body. Not only is your skin thinner, according to body part, it is more corticosteroid-sensitive in certain areas. Are FTUs Used for Children? They are. However FTUs for children are measured with an adult's index finger. Use a gloved hand to estimate the size of the affected area on the child or check standard FTUs for children (below) to determine how much topical ointment to use. Pharmacy technicians refer to the number of days the totality of dispensed meds will last as Days Supply. 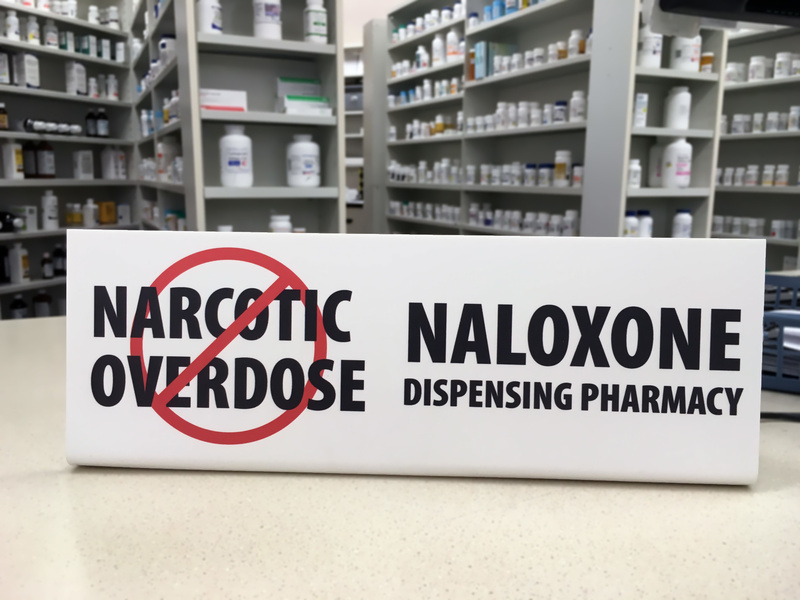 Generally, they calculate Days Supply by taking how much medication is prescribed per day and dividing that number by the total amount dispensed. Two fingertip units are approximately 1gm of corticosteroid. Now, suppose the affected area of your skin equals the flats of eight hands. Four fingertip units or 2gm are needed per dose. 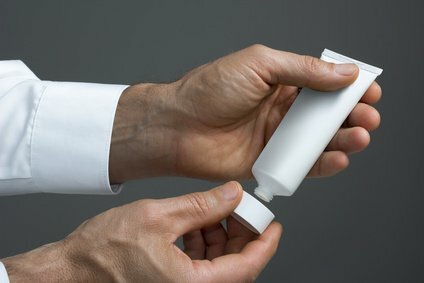 The doctor ordered a tube containing a 30gm steroid cream. What is the correct days supply? The answer would depend upon how many times per day the person is directed to apply this topical medication. Presuming the person should use the cream one time each day, the days supply would equal 15. To calculate days supply, divide the total grams (30) by the number of grams needed per day (2). Or: 30gm/tube divided by day/2gm = 15 days. Shall we make the calculation more difficult? The directions are: apply to left side of right hand b.i.d. (twice a day) for 10 days. The cream the doctor ordered comes in a 30g tube. According to the above list of FTUs, it takes 1.0 FTU to treat the entire back of a hand. Therefore, to treat one-half of a hand, the person needs to apply about 0.5 FTU of medicine to the affected area, for each use. But, since he must use the cream two times each day, she will use 1.0 FTU daily. One FTU is approximately 0.5g of cream. Based on 0.5g per day for 10 days, the person would use a total of 5g. Or, day/0.5 X days/10 = 5g. The 30g tube is more than adequate for the person's needs. An inaccurate Days Supply can result in various problems. The person would receive too much or not enough medication for the allotted number of days. The person's insurance company may reject the claim when Days Supply is incorrect. Red warning flags could manifest when too much medication is dispensed, leading to an audit of the offending pharmacy by the insurance company. To reiterate, the doctor should note the quantity of topical ointment on the RX. In the event specific information is not incorporated in the prescriber's instructions or if directions are ambiguous, such as "use as directed by doctor", the pharmacist must follow-up with the doctor's office. In consequence of receiving an inadequate supply of medication, the person would need refills frequently. More red flags for the insurance company! These are important reasons pharmacy technicians should adhere to FTUs for determining Days Supply. Explain prospective benefits of applying the topical steroid correctly. Discuss length of treatment and changes for the better to watch for, such as 'redness subsiding and itching resolved'. Suggest when the person should contact doctor if improvement is not evidenced. Demonstrate how to gauge and apply correct amount of topical steroid, employing the FTU process. When people are undertreated, the drug is less effective. Pharmacists can be highly instrumental in correct treatment by explaining FTUs and side-effects of the preparation. At present, FTUs appear to be the best method for expressing correct amounts of topical ointments or creams.